Your Lytham St Annes home has its own glamour and beauty that sets it apart from others. However, it’s your duty to find that perfect mix of design and décor that accentuate its beauty. If chosen rightly, quality and beautifully-designed blinds and shutters are great ways to add a touch of uniqueness to your home and office. Roller Blinds or Roman Blinds? Visage Blinds or Mirage Blinds? Allusion Blinds or Pleated Blinds? Which exactly is the best for your home? When you are faced with a lot of beautiful options, it’s okay to get confused. Not to worry. 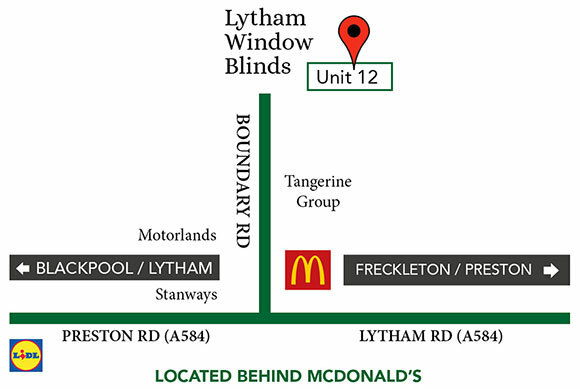 At Lytham Window Blinds, you have a friendly team of willing hands and ears who are all ready and eager to help you make the right decision.